We’re back with our weekly Manic Presents Redscroll Blog! As usual, we’re here to share some exciting show announcements and remind you of the great shows happening this week. Just announced the Legendary Patti Smith and Her Band perform at The Bushnell Center for the Performing Arts in Hartford on (4/27)! At Space Ballroom – a last minute booking with Beach Fossils on (4/01), indie pop/rock band Charly Bliss on (6/08), and Sebadoh (feat. Lou Barlow of Dinosaur Jr.) on (6/20)! 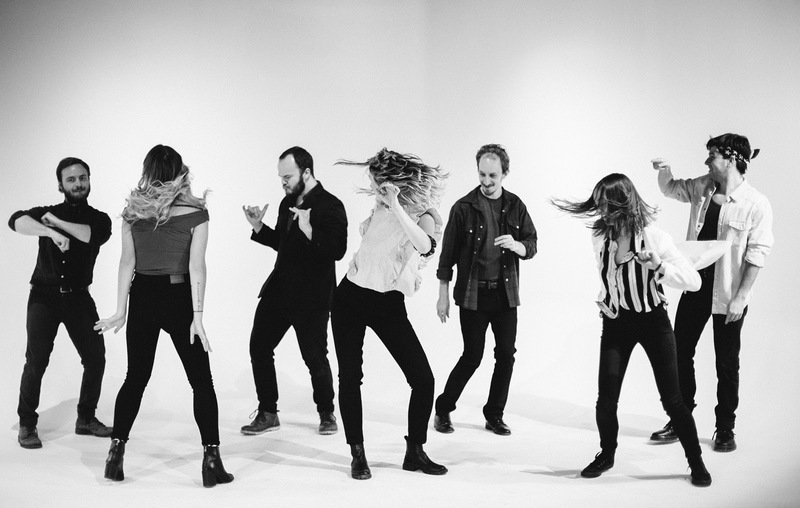 And lastly, at Cafe Nine as part our weekly Manic Mondays music series – Brooklyn synth-pop sister trio Teen (5/06) and North Carolina indie folk group Bombadil (6/24)! CONTEST TIME! 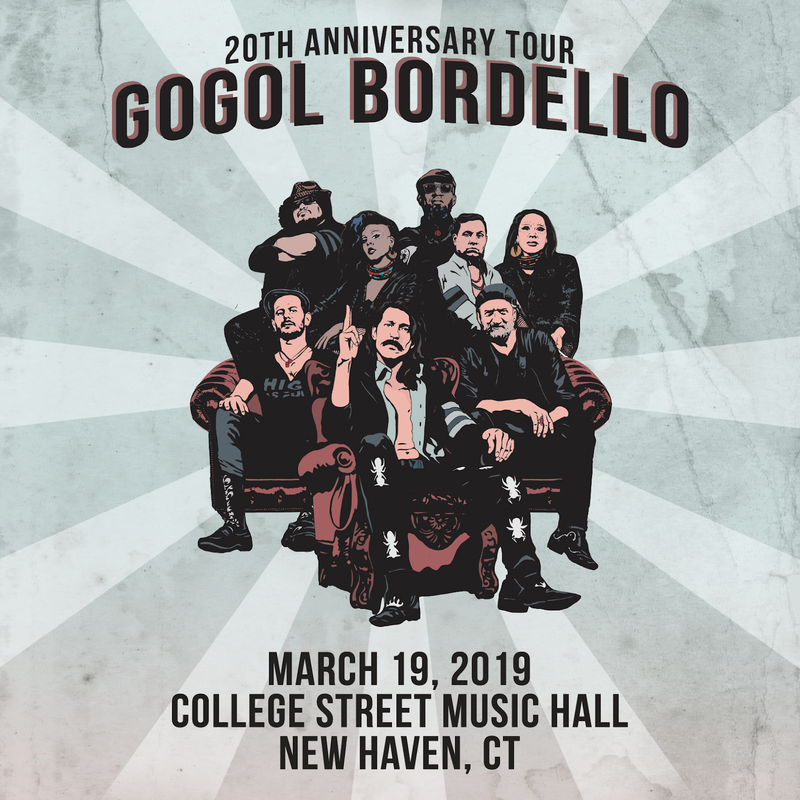 Enter for a chance to win a pair of tickets and M&G with Gogol Bordello at College Street Music Hall on (3/19). Winner chosen on at noon Monday (3/11)! We’re back with our weekly Manic Presents Redscroll Blog! As usual, we’re here to share our exciting show announcements and remind you of the great shows happening this week. Just announced at College Street Music Hall – MGMT on (5/17)! At Space Ballroom – Dub Trio on (5/11), and Moby: “Then It Fell Apart” Book Event on (5/15)! And lastly, at Cafe Nine – Gladshot (4/22) and Moon King (6/10)! This week’s show schedule begins TONIGHT (2/28) with Weekend Friends at Space Ballroom (Front Room). The jam-packed weekend at Space Ballroom continues with Hailey Knox on Friday, (3/1), A Fun and Cool Evening with Sean Bonnette of AJJ on Saturday, (3/2), and Speak Up Storytelling presents “Exposed: Lies, Secrets, and Indiscretions Revealed” on Sunday (3/30). And to finish off the week on Monday (3/4) as part of our weekly Manic Monday series at Cafe Nine, we have The Quest Presents. Don’t forget to grab your tickets and RSVP today! CONTEST TIME! 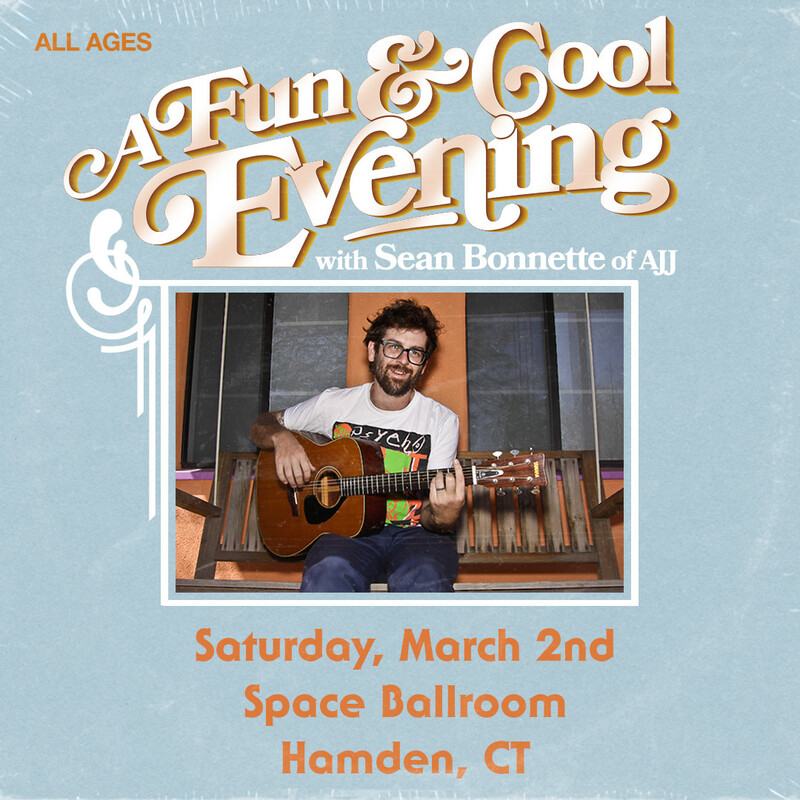 Enter for a chance to win a pair of tickets to A Fun and Cool Evening with Sean Bonnette of AJJ on Saturday, March 2nd. Welcome back the weekly edition of the Manic Presents Redscroll Blog! As usual, we’re here to share our exciting show announcements and remind you of the great shows happening this week. Just announced at College Street Music Hall: Sunn O))) on (4/26), India.Arie on (6/1), and King Gizzard & The Lizard Wizard on (8/27)! At Space Ballroom, Into Another on (3/23), Rubblebucket on (4/28), EYEHATEGOD on (5/8)! This week’s show schedule begins TONIGHT (2/7) with Tim Reynolds & TR3 at Space Ballroom. 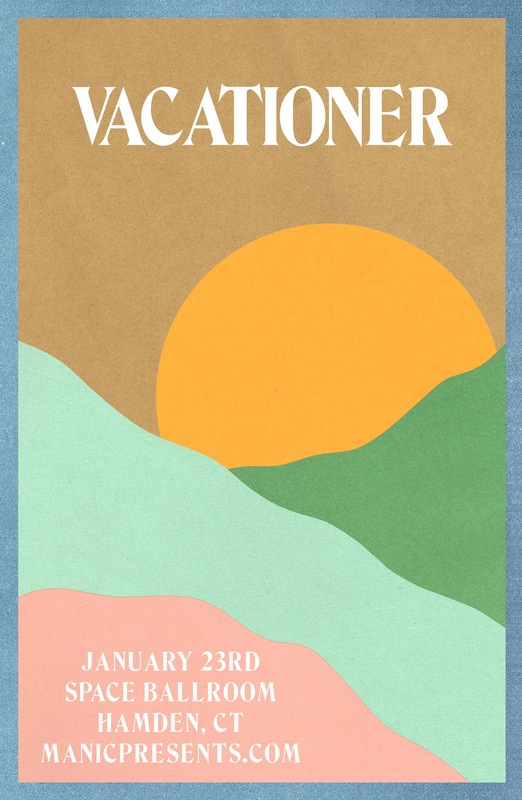 The jam-packed weekend at Space Ballroom continues with Upsate (formerly Upstate Rubdown) on Saturday, (2/9) and Dysrhythmia on Sunday, (2/10). And lastly, on Monday (2/11) as part of our weekly Manic Monday series at Cafe Nine we have Del Water Gap. Don’t forget to grab your tickets and RSVP today! CONTEST TIME! 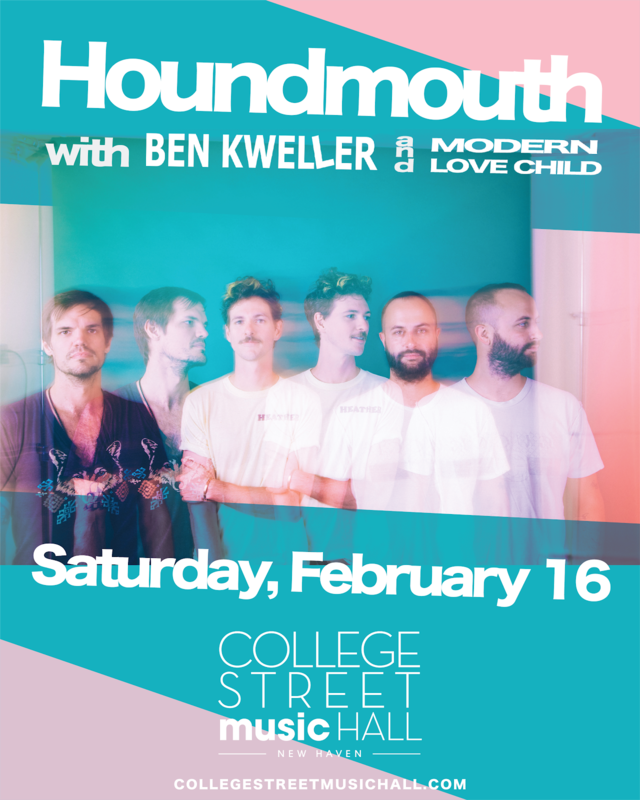 Enter for a chance to win a pair of tickets to Houndmouth on Saturday, February 16th and a copy of their album “Golden Age” on vinyl!